As most of you know, the Democratic National Convention (DNC) comes to Philadelphia on July 23rd. The DNC is one the biggest events coming to our lovely city this summer, as it will draw in thousands of visitors from across the country and will attract national media attention. We know that this is a big deal, and we at Geno’s are excited to have so many new people coming to our great city (and hope that they stop by Geno’s for Philly’s best cheese steak!) However, there are other great events in Philadelphia happening around the same time as the DNC that still deserve some attention! 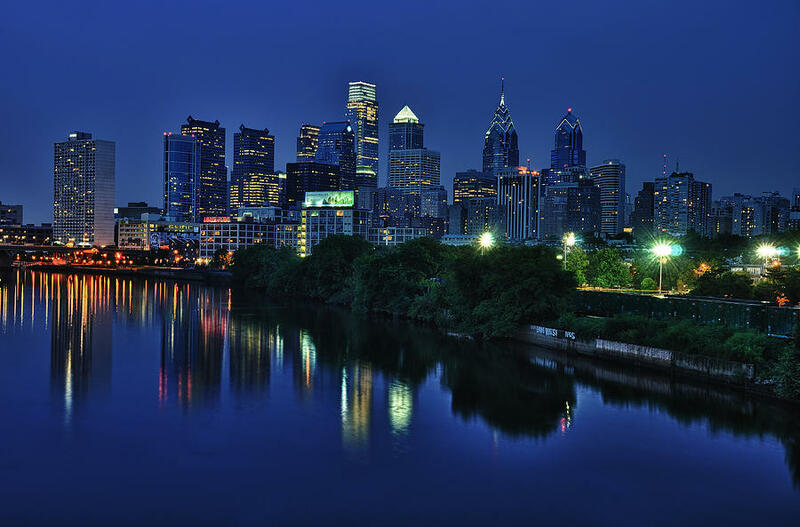 In case you plan on skipping the huge crowds and messy traffic during the Convention, we put together a list of other great Philadelphia attractions you can check out instead. If you want to stick to the general theme of politics, you should head to Political Fest, a multi-location exhibit honoring American government, history, and the journey to presidency. This non-partisan exhibition combines multimedia and interactive displays with history and events to engage with both Philly residents and tourists alike and is a great occasion for adults and children. This event, presented by the DNC host committee, provides a fun and interactive alternative to attending the DNC. If you want to stay away from the political vibe, you may want to attend the 40th Street Summer Series taking place on July 23rd avec cialis. This free outdoor concert series hosts bands in varying genres on the green area behind the Walnut Street Library. You could also visit Shakespeare in Clark Park, where fantastic local actors put on a live production of Shakespeare’s plays in one of the city’s most beautiful parks. The attendees of this free production sit in the park on blankets and have a picnic while the performers put on the show (hint: Geno’s steaks make for an excellent picnic meal!). This year’s production will be “Two Gentlemen of Verona” taking place from July 27-31. There are some great events in Philadelphia happening right after the conclusion of the DNC. Citizen’s Bank Park will be hosting Philly’s BBQ Fest on July 30th. The area’s first ever BBQ event of this size will feature live music, craft beer gardens, and carnival games along with 40-plus vendors right in the home of the Philadelphia Phillies. On August 3rd, you can experience the opening of Nightscape: A Light and Sound Experience at Longwood Gardens, a can’t miss after-dark only light show in which areas of the garden are filled with moving images and lights choreographed to music. The East Passyunk Car Show and Festival is taking place on July 31st. The neighborhood’s largest block party of the year will feature over 140 show cars, live music and DJs on every block, art, food, drinks, and more! Additionally, there will be a free moon bounce, free face painting, circus performers, games, prizes, and a craft show. This event is sure to be one for the books. And best of all? It’s right in Geno’s neighborhood, so you’re just blocks away from your favorite steak sandwiches! So remember, whether or not you plan on attending the Democratic National Convention, there are still plenty of additional Philadelphia attractions to check out in the next couple of weeks. Let us know how they were, and don’t hesitate to stop by Geno’s and say hello! We’ll be here 24 hours a day for you.